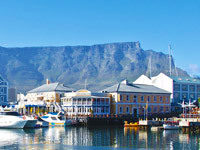 Liberated by the advent of democracy, the South African wine industry has gone from strength to strength, with exports having more than doubled between 2003 and 2013. Currently, more than 3 323 farmers cultivate some 99 680 hectares of land under vines. 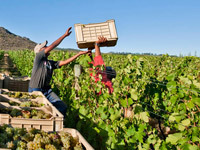 Some 300 000 people are employed both directly and indirectly in the wine industry. The annual harvest in 2013 amounted to 1 498 240 tons (1 156.5 million litres), of which 79% was used for wine. The annual harvest in 2014 amounted to 1 520 096 tons (1 171.9 million litres), of which 81% was used for wine. As far as international wine production is concerned, France leads with 17.0% of the total Italy is second with 16.4%, Spain third with 13.7% and South Africa eighth with 4.2% (2014 figures). Estate wineries, which under the original legislation could make wine only from grapes grown on their own land. In 2004, a new dispensation did away with the traditional 'estate' and focuses instead on 'estate wine' which must be produced in contiguous vineyards farmed as single units. These units must also be equipped with facilities to enable all processes up to final certification. All previously registered estates have now automatically been registered as Units for the Production of Estate Wine. 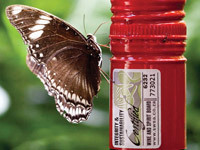 For the first time, they can use their names to brand their total wine production (ie estate as well as non-estate) but only certified estate wine may be labelled and marketed as such. Producer cellars (co-operatives), which on a communal basis process the grapes of their farmer member shareholders into wine - these co-operatives alone have invested vast amounts in production equipment and they press about 80% of South Africa's total wine harvest. Independent cellars and a number of wholesalers who buy in both grapes and wine, and make wine for bottling under their brand names, as well as making wine from grapes grown on their own wine farms. 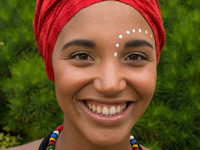 South Africa: Old World or New? While it is fashionable to describe hindsight as an exact science, looking back (as Mrs Lot discovered) is not without its perils. 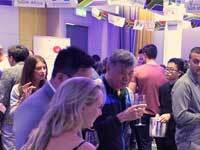 Wines of South Africa is an industry owned, not-for-profit organisation. 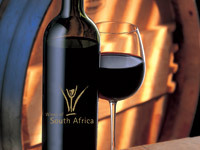 Its mission is to contribute to the global success of the South African wine industry by building Brand South Africa.